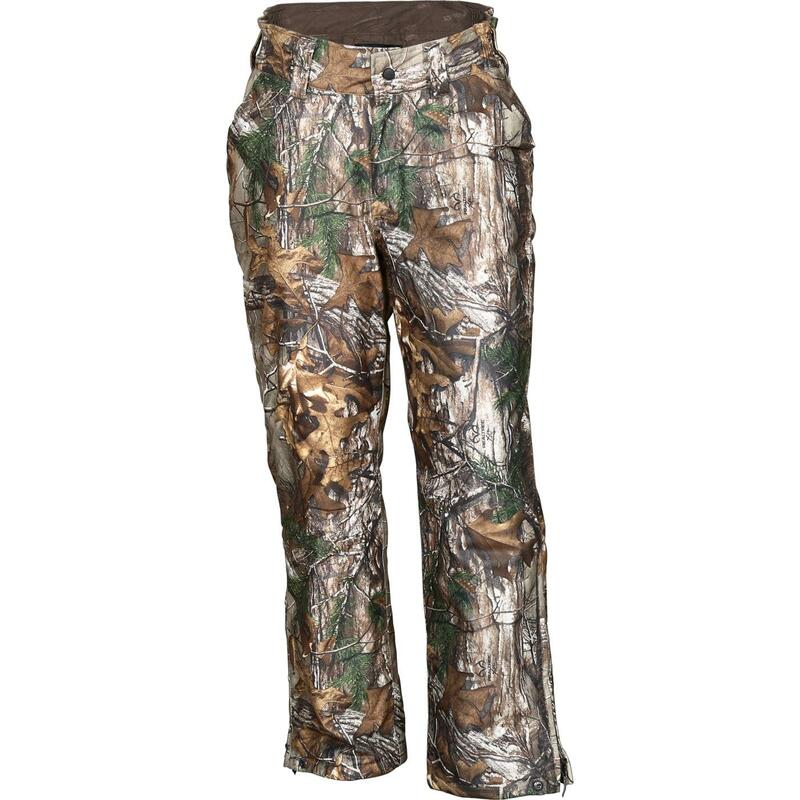 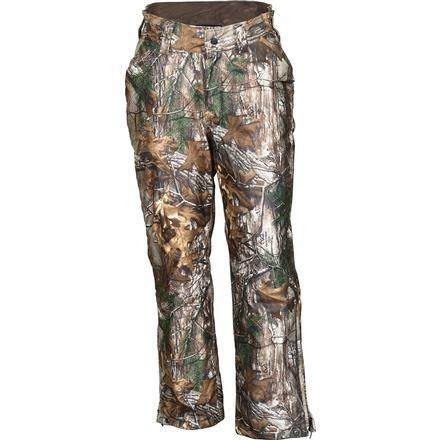 Our Rocky Women's ProHunter Waterproof Insulated Pants have you in mind. 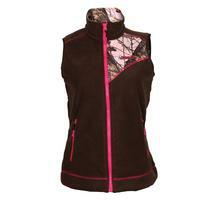 The FemFit™ tailoring is designed and engineered specifically for a woman's body. 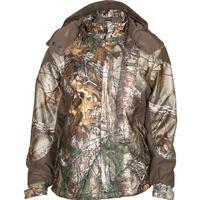 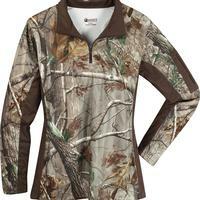 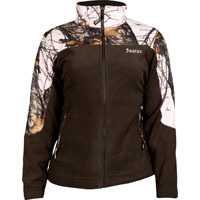 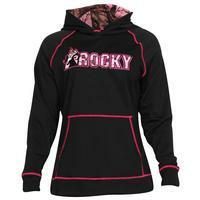 You'll be able to hunt and spend time outdoors with ease, since this camouflage gear will fit you properly.